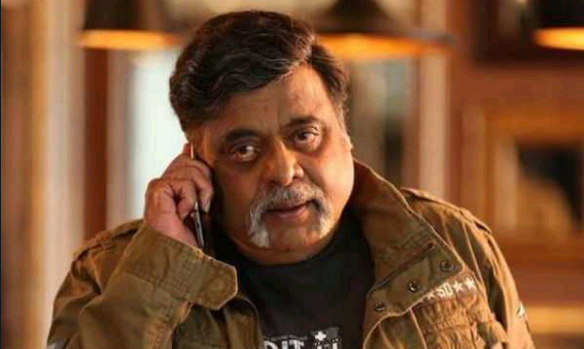 Bengaluru: Kannada actor and politician Ambareesh has passed away here at a private hospital due to cardiac arrest, sources have said. He was 66. A former Union minister, Ambareesh was rushed to the hospital after he complained of breathing trouble and passed away on Saturday night, officials at the hospital said. "Ambareesh was brought to hospital around 9 pm and he passed away because of cardiac arrest," Vikram Hospital officials told PTI. According to the hospital spokesman, Ambareesh was found unresponsive at his residence and the resuscitation efforts were initiated there and continued en route while he was shifted to the hospital. "Despite all aggressive resuscitation efforts, he could not be revived and was declared deceased at 2215 hrs," the spokesman added. 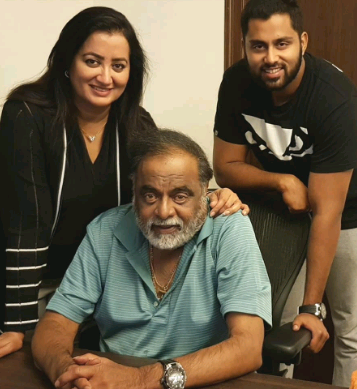 Ambareesh, a three-time Lok Sabha member and also a former State minister, is survived by actress Sumalatha and son Abishek. Born as Malavalli Huchche Gowda Amarnath on May 29, 1952, Ambareesh popularly known as a "rebel star" has acted in over 200 films in a more than four-decade long movie career with a fan following of his own at the peak of his popularity. Ambareesh had not been keeping well in recent years and was hospitalised frequently. In 2014, he was shifted to the Mount Elizabeth Hospital in Singapore. Entering the movie world through film "Nagarahavu" (king cobra), directed by veteran late Puttanna Kannagal in 1972, Ambareesh had carved a niche for himself in the Kannada film industry, particularly as an "angry" man, earning the title "rebel star". Beginning his film career in antagonistic roles, he later emerged on his own to become a hero. Ambareesh also had a successful career in politics having been an MLA, a Lok Sabha member and a former minister at the state and central levels. As the news of his death spread, several political leaders including Chief Minister H D Kumaraswamy and a host of film personalities visited Vikram Hospital. A large number of emotional fans and followers also descended at the hospital with some saying that they became "orphans" without their "Ambareesh Anna". Expressing shock over the demise, Kumaraswamy said Ambaresh's death "an era of love and affection in Kannada fim industry has ended". "He was a rebel who was loved by all. He has carved a unique place in both politics and films," said Kumaraswamy, who himself is a film producer. Ambreesh had spoken to a couple of Kannada news channels earlier on Saturday, expressing shock and grief over a bus mishap in Mandya, his home district, in which 30 people were killed. Speaking to reporters after visiting the hospital, Kumaraswamy said, the state government has decided to observe a three-day state mourning as a mark of respect for Ambareesh whose funeral would be held with full state honour. Calling Ambareesh "Ajatashatru", the Chief Minister appealed to his fans to maintain calm and extend cooperation so that no hindrance is caused to public at large and the funeral related formalities happen peacefully. 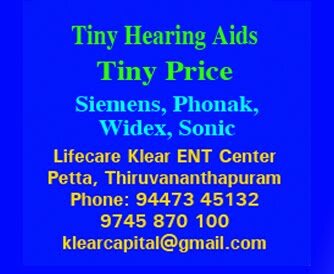 "I can understand your pain, tomorrow morning around 7:30 or 8 his body will be kept at Kanteerava Stadium for paying last respects," he said. Recalling Ambreesh's bonding with Mandya and Mysuru region, Kumaraswamy said special buses will be arranged from there for his fans and friends to pay their last respects here in Bengaluru. Ambareesh was often referred to as "Mandya da Gandu" (Man of Mandya). "We have to build a memorial for him here. Keeping this in view the family has decided to perform his last rites in Bengaluru," Kumaraswamy said while noting his contribution to state, films and politics.